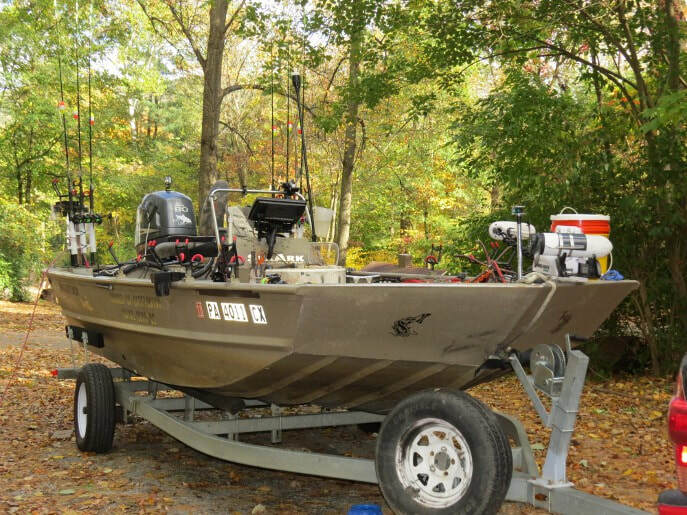 Joe has been guiding on the Susquehanna River since 2013. 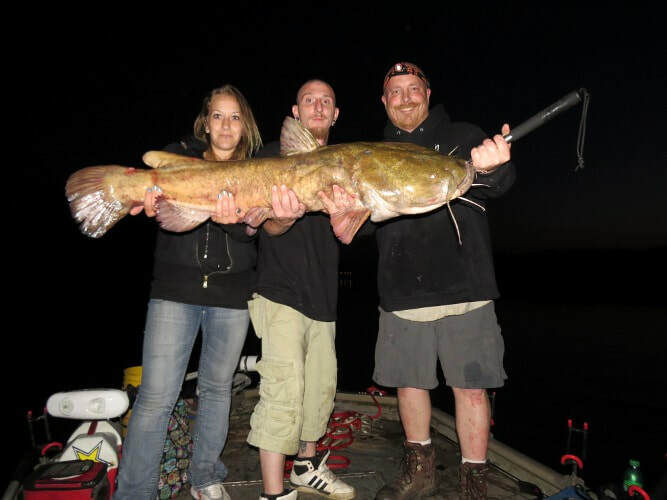 His pictures and catfishing videos say all you need to say about how he can catch catfish. 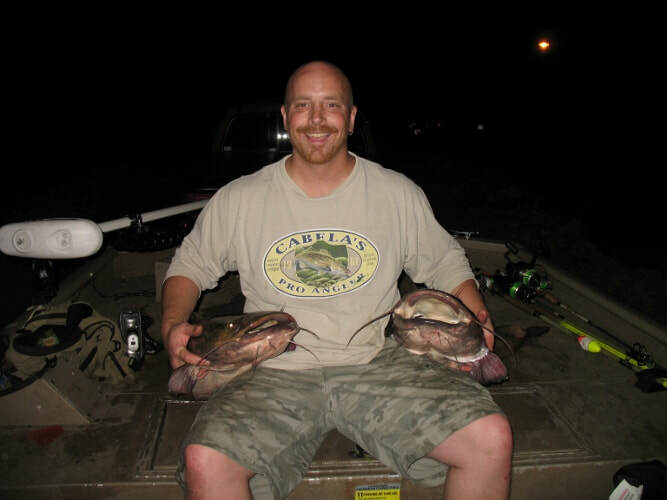 His passion and expertise combined with dedication to do everything possible to make your trip fun, successful, safe and memorable are what sets him apart when it comes to catfish fishing. 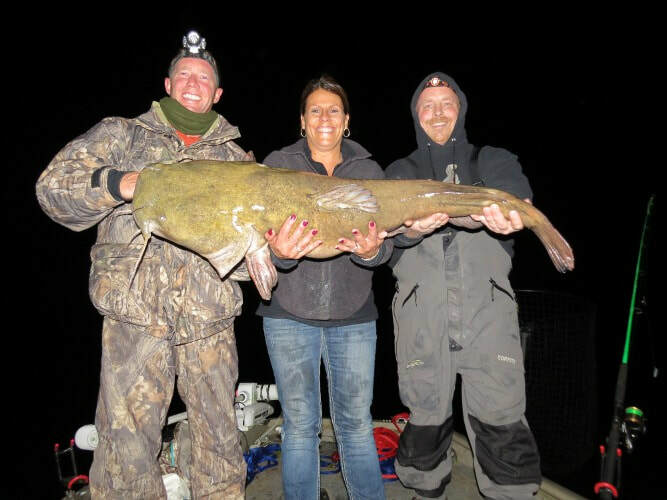 You can expect most night fishing trips to produce between 8 and 30 flathead catfish anywhere between 6- to 13-pounds. Joe has yet to be skunked on a guided trip! Also, he routinely puts 20-pounds plus (36-inches+) catfish in the boat for clients. 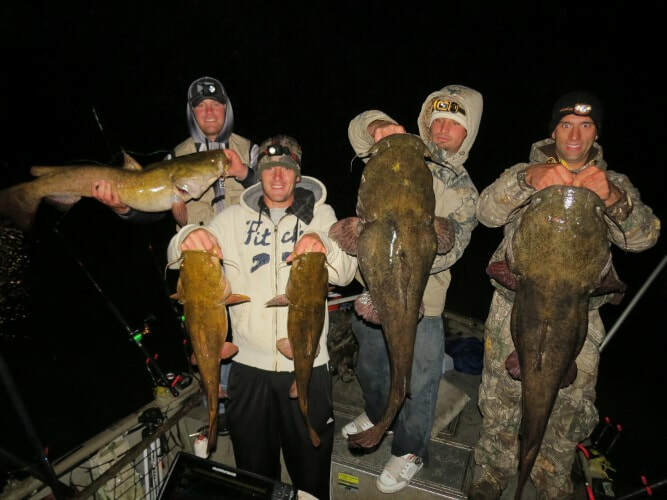 Some accomplishments include witnessing over 30 flatheads over 40-pounds caught on his boat, with the largest weighing in at 47-pounds, which was only a pound and a half from the PA State record.